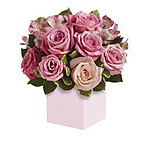 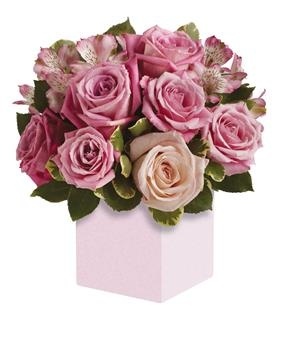 Exquisite rose box arrangement featuring soft, romanticshades of pink. 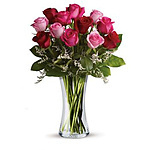 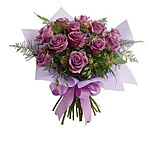 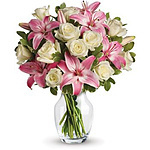 A versatile choice for an anniversary oranytime you want to send your very best. 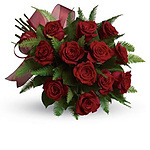 Unfortunately there is only 0 of Indulgence left in stock.